Free Automated Social Bookmarking Software, why you need them? Everyone know the importance of social bookmarking sites. Each social engine considering social presence of your articles to validate them. In 2019 your search engine rank depends upon that how many social bookmarks and share your site is getting. On page SEO is still important but social bookmarking also giving a great push. 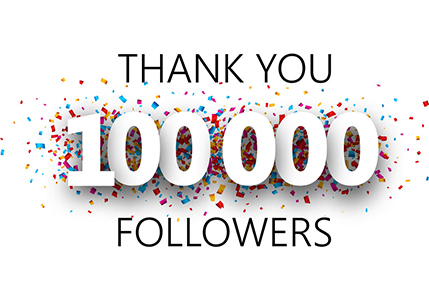 There are 1000`s of social bookmarking sites available online. It is not possible for us to submit our articles manually on all these social bookmarking sites. That's where these automated social bookmarking tools work. These are the free platform available to setup your own social networking sites like Pligg, Taggly, Scuttle. It is not easy to get your presence in the social bookmarking sites so to be efficient we depend upon automation. There are many tools available on price from $50 to $200. But sometimes we can`t afford this. So there are free automatic social bookmarking tools available like a champ. 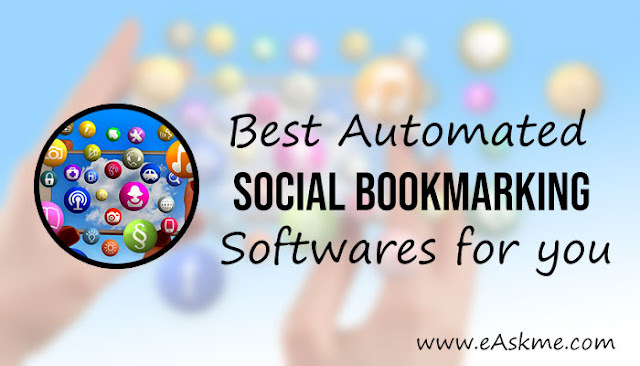 Here I explain the list of free and paid automated social bookmarking software. You should be smart to use these tools. Do not use the same username and also use different link to submit. Not only your own links but submit high-quality links of others also. So never be spammy. Look at list with features. This is the This is a great tool and also recommended for WordPress platform. They offer automatic submission to 45+ sites including, web 2.0, social bookmarking sites and social networks. They offer quality for cheap price. You can install only wire plugin also in WordPress to directly submit your blog posts. It is easy to work. You can create free account and try everything for free. Social marker is a semi-automated marketing software for automatic bookmarking. You just need to create accounts than you can submit your article to social bookmarking sites. Another semi automated social bookmarking and browser based tool. You need to add your accounts manually then you can submit bookmarks and you need to click to bookmark others. You get credit when you submit other bookmark and credits will be used to share your bookmarks. One more thing is that you may get popular backlinks also. You can also use their paid version if you do not want to earn credits. This is the automated bookmarking tools to submit 10 URLs per day. This use existing accounts to create bookmarks. You can set intervals to complete your bookmarking. But it is not able to provide good reporting. Tribe Pro is an amazing automated social bookmarking software. Real people will add retweets , Google plus and like your post. Do share if you use any other automated bookmarking tool which is not in list. If you enjoy reading it then please share.